8 Channel Color Quad System, Full Screen, Quad, 8 pictures, PIP, Auto Sequence Selection, Auto Sequence Selection, Motion Detection, Video Lost Detection, Alarm Input, 60 Events Report. 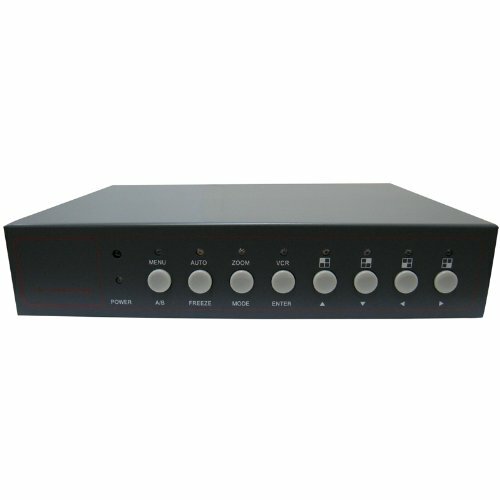 View More In Video Multiplexers & Quads. If you have any questions about this product by ACELEVEL, contact us by completing and submitting the form below. If you are looking for a specif part number, please include it with your message.